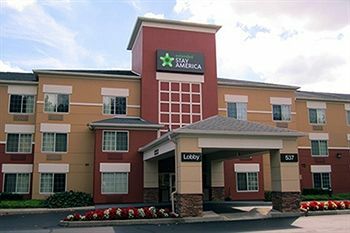 Never miss out on a deal for Extended Stay America Philadelphia Horsham Dresher Rd. You're all set! Confirm you want deals for Extended Stay America Philadelphia Horsham Dresher Rd. in -zip-? Get deal alerts for Extended Stay America Philadelphia Horsham Dresher Rd.